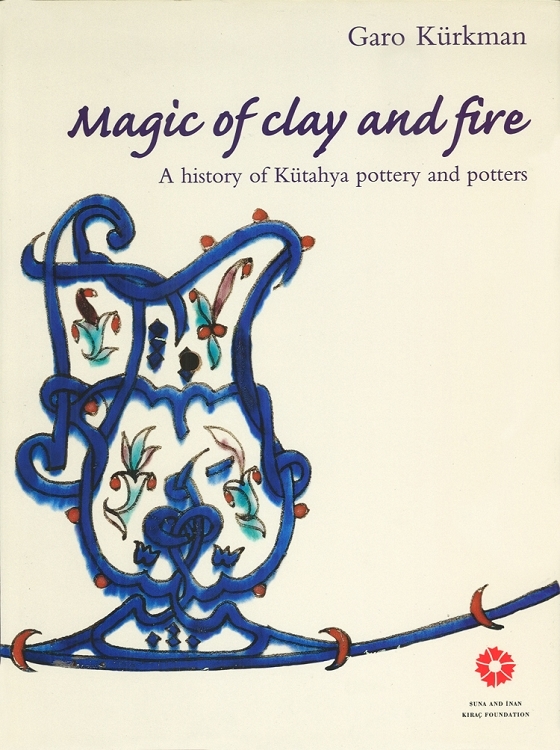 Magic of Clay and Fire: A History of Kütahya Pottery and Potters is a coffee-table book on a topic of Ottoman art that has often been neglected in scholarship: Kütahya ceramics. When discussing Ottoman ceramics, Iznik pottery is typically at the forefront of the discussion. Kütahya pottery, on the other hand, has often been left out of the discussion altogether. Although the pottery produced in Kütahya has been regarded as provincial compared to the courtly pottery of Iznik, it is clear that the Kütahya tradition is marked by lively originality and creativity. This book seeks to shed light on the rich world of Kütahya ceramics. In a region where pottery has been produced without interruption through the Phrygian, Greek, Roman, Byzantine, Ottoman and modern periods, Kütahya's long history of pottery production--its development, materials, workshops and craftspeople--is deserving of this in-depth examination. The author has combed through museums and archives all over the world, bringing to light a myriad documents and photographs that have never before been published. His fascinating study, featuring hundreds of glossy color pictures, will take readers on a thrilling journey through the magical world of clay, fire and glaze.